We’re so excited about our newest course on Facial Electrotherapy. The course is running over 10 days from Monday 24th June to Friday 28th June 2019, and Monday 8th July to Friday 12th July 2019 at our college in Cheltenham, Gloucestershire. 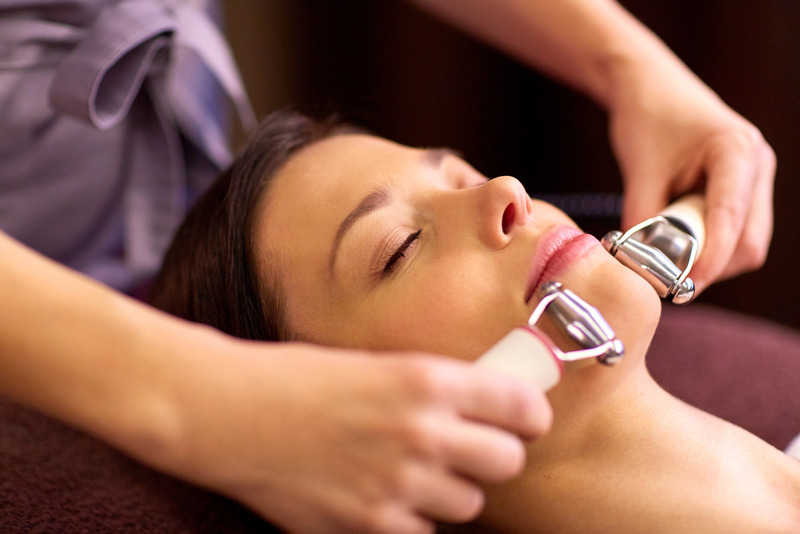 Facials using electrical equipment are becoming increasingly popular. This course will provide you with a solid grounding in the knowledge and experience of how electrotherapy works. There will be plenty of practical experience with this course where our trainer will provide demonstrations, you’ll experience the treatments yourselves, and will be able to practice on case study clients who come into the college. All the products, the use of the electrical equipment, and clean linen will be provided for you while you are onsite training. There will be some home study required in order to complete the course but no additional examination, product or registration fees.